Ace Hotel and Converse have teamed up once more to present this latest rendition of the Pro Leather Hi Sneaker from the athletic brand’s CONS line. 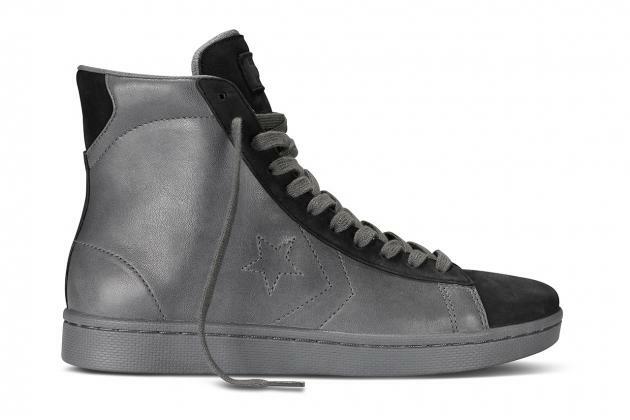 The high-top silhouette has been reworked to look more like a boot. The sheep leather and premium nubuck uppers have been paired with soft cowhide leather lining. Retails $120 USD, this limited release will be out starting from November 15, exclusively sold through all Ace Hotel locations as well as select Converse First String retailers in Europe and Asia.